Starting life in California before heading North, a young Steve meandered out of Alaska eventually landing in Eugene to put down roots and start a family. It mostly worked, but the plan backfired and life happened. 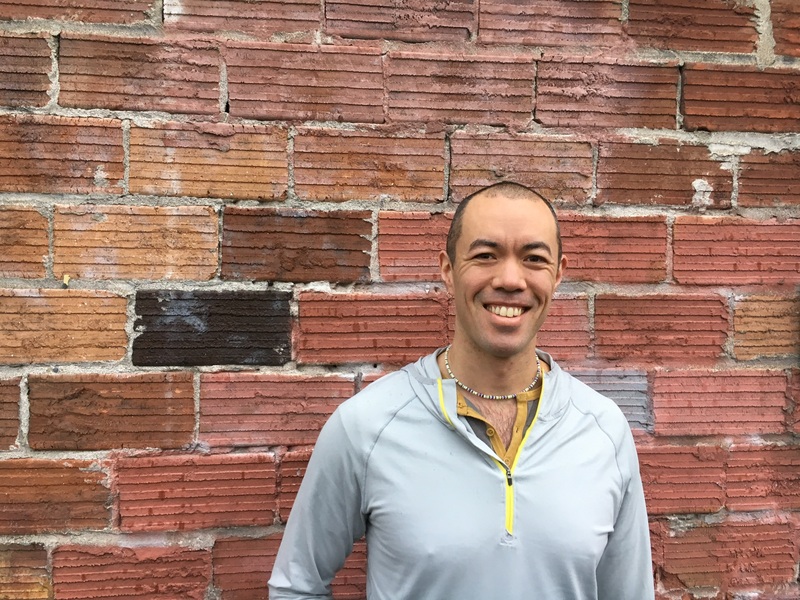 He completed his Yogajoy 200-HR Yoga Teacher Training with Sarahjoy Marsh, has Yoga Nidra training, as well he has taken part in various workshops. Beyond the studio, Steve is an educator, father, husband, a lifelong student who loves to travel, adventure, explore, and learn. I believe the in-between spaces and the places and conversations that make a person uncomfortable are great teachers.